Mindset Matters is focused on using yoga and NLP practices to help children and young adults suffering with mental health issues to help them find a place of understanding and improve their quality of life and overall well-being. Thorough and expert training for people who wish to work with children, teens and young adults with mental issues and disorders (whether diagnosed or not), incorporating Yoga and NLP (Neuro-Linguistic Programming). Opportunities to offer 121 classes, independent classes and classes within primary and secondary school environments as well as with mental health organisations. 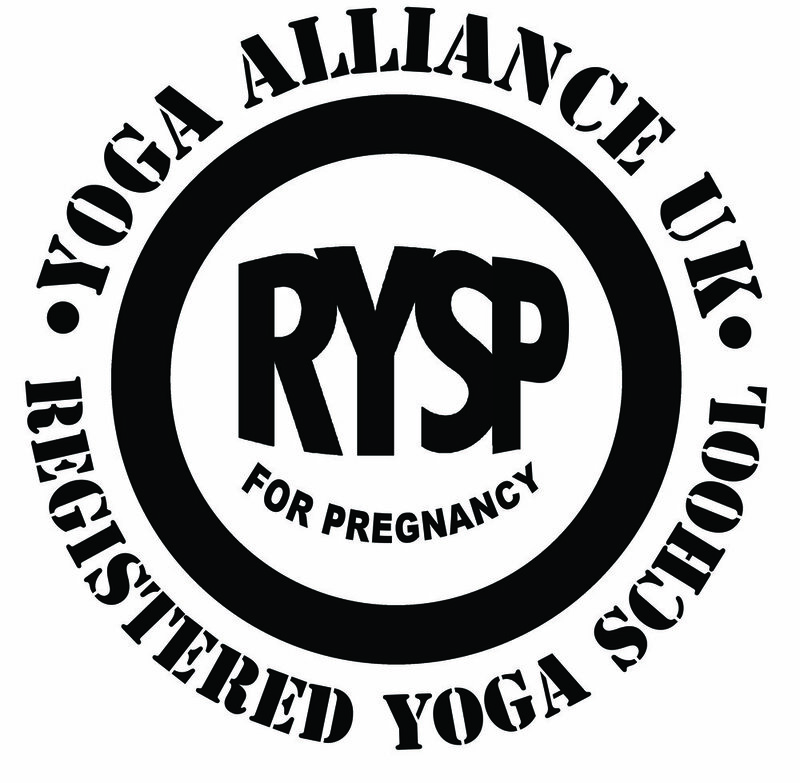 2019 Courses in Brighton, Bristol, Birmingham & London.